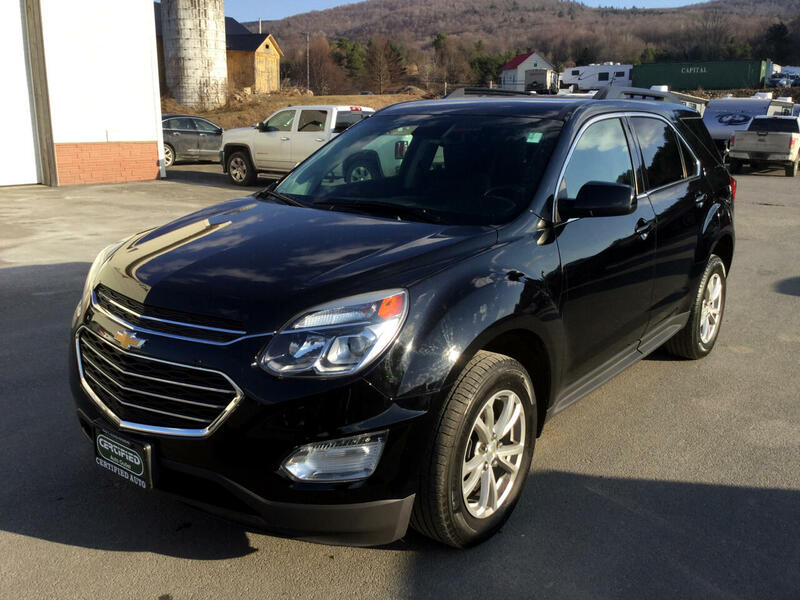 If you are in the market for an ALL WHEEL DRIVE vehicle look no further than this 2016 Chevrolet Equinox LT w/1LT. If you&apos;re looking for outstanding gas mileage, with this Equinox you&apos;ll get up to 20.0 MPG in the city and 29.0 MPG on the highway. This vehicle has only 28,286 miles. This vehicle also has air conditioning, am/fm radio, center arm rest, beverage holder (s), anti-lock braking system, clock, cruise control, power brakes, power door locks, power steering, power windows, rear defroster and trip odometer. Check out this affordable Equinox by coming down to the Certified Auto Outlet today.